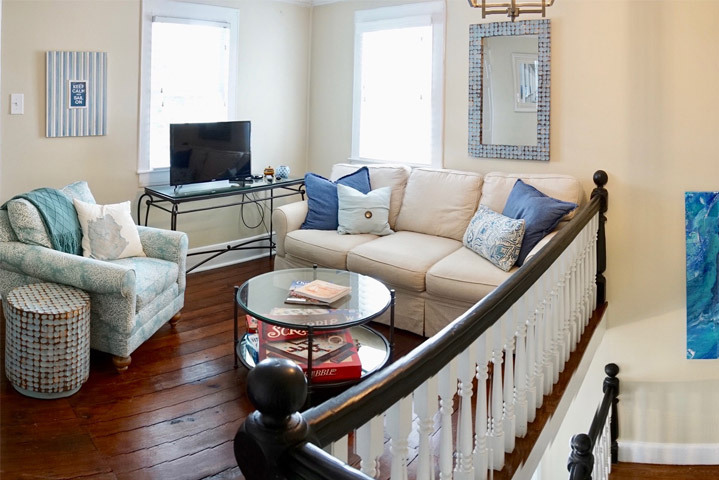 The Inn on Turner is a BOUTIQUE B&B perfect for when you want MORE THAN A HOTEL we strive to ensure your stay is most comfortable and relaxing. 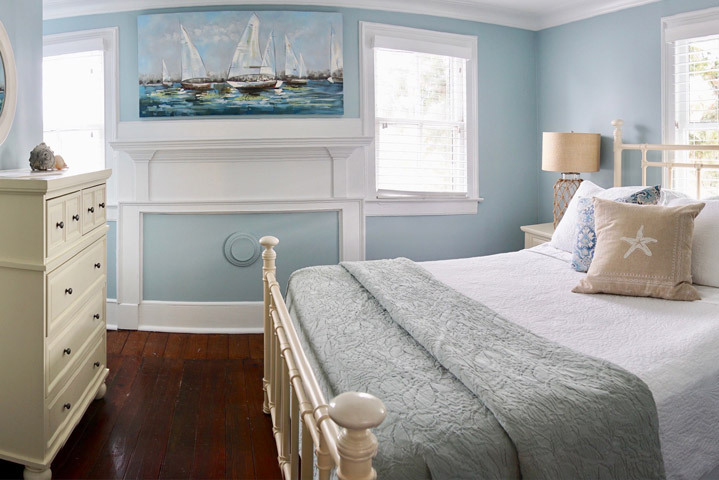 Freshly renovated in 2019 the bed and breakfast boasts contemporary coastal decor, luxury linens and exceedingly comfortable pillow top mattresses with fluffy hypo allergenic pillows for an exceptional night’s rest. Full concierge services ensure your stay is hassle free! 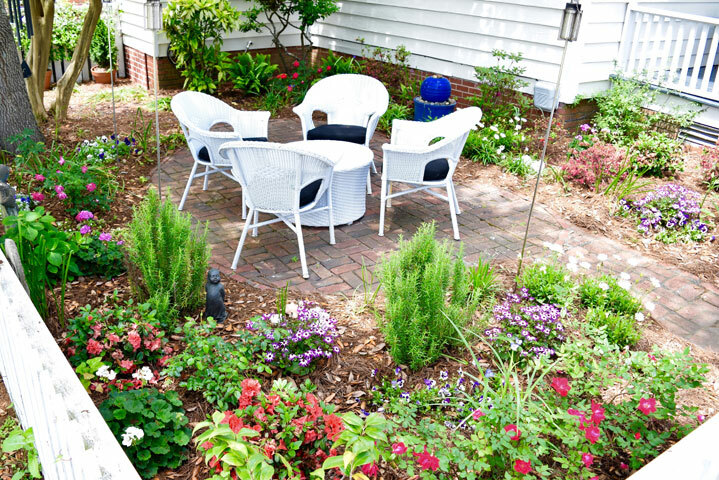 As the FIRST NC Green Travel Certified Lodging in the county you know you are supporting Mother Earth while enjoying your seaside escape….Fresh, Local, Sustainable with no compromise on comfort! Each morning a gourmet breakfast will be served and each evening a wine selection of the host will be out for your enjoyment before you walk to dinner or dine INN as we prepare an exquisite meal for you! Relax on the upper or lower porches or take your glass into the garden for the continuous breeze from the Beaufort waterfront. Our motto is “Fresh is BEST” for Food is a main focus at the IOT, be sure to ask about the local family farms behind our menus! You are only STEPS from the WATER regardless of which direction you stroll where numerous restaurants, island hopping ferries, shops and watering holes of this historic coastal town await. Enjoy Taylor’s Creek Marina on Gallants Channel, the Beaufort Docks on Front Street or glide away in our kayaks at Town Creek Park as we are in the CENTER of it ALL. With an extensive knowledge of the area, we are happy to provide itineraries for outings, and recommendations for eateries that support our philosophy regarding fresh and sustainable or info regarding live music and nightlife in the area. 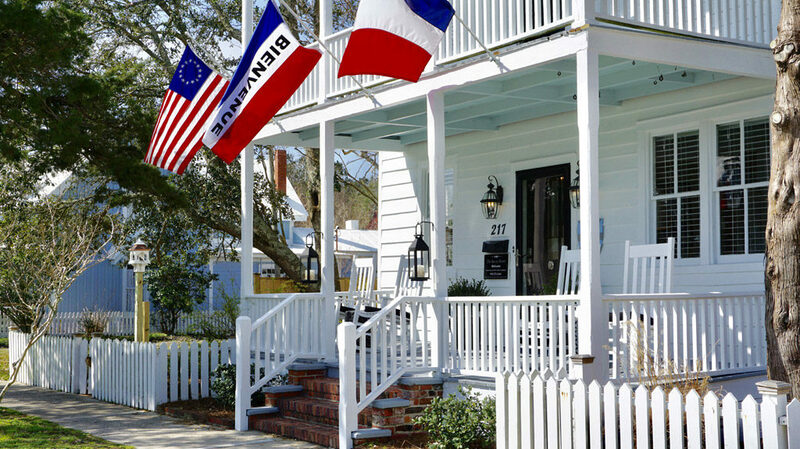 Enjoy Fabulous Food, Memorable Moments, Get your feet in the sand, Play in the sea: Explore the Crystal Coast at the Inn on Turner; BE OUR GUEST! As Chef’s, Jonathan’s experience in the restaurant industry and Kim’s in event catering ensure a delicious stay for guests. Having lived and traveled in the US and abroad they strive to create a very welcoming and relaxing atmosphere.. Food is a strong focus at the Inn on Turner as Jon & Kim ensure each meal is most memorable! We look forward to your arrival…..as the FIRST area lodging to be Green Travel Certified by the State of NC It’s our passion to not only “buy, support & serve fresh, local & sustainable” but to also diligently care for Mother Earth as we care for our Guests. At the Inn on Turner we strive to ensure your stay is most comfortable and relaxing, Wellness Travel that protects our environment is highlighted. 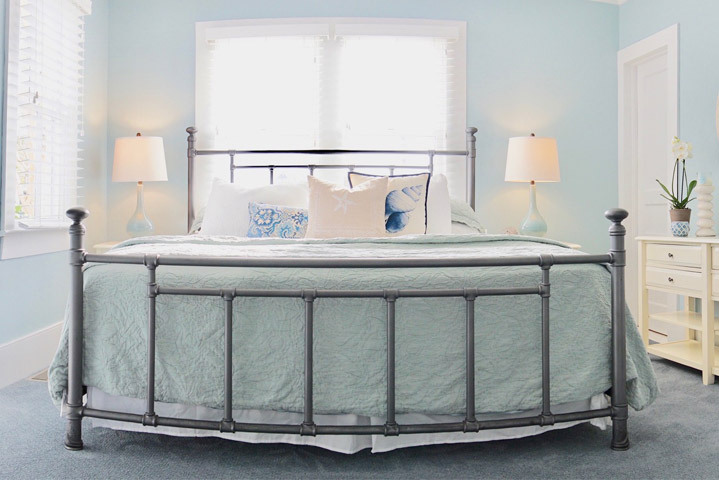 Our recently renovated bed and breakfast boasts transitional coastal decor, luxury linens and exceedingly comfortable pillow top mattresses with fluffy hypo allergenic pillows for an exceptional night’s rest. Upon your arrival you will be greeted complimentary bottled waters in your room and our full attention to provide any assistance you may need to get settled and begin your seaside experience. Each morning a locally sourced gourmet breakfast will be made to order and each evening a carafe of wine will be put out for your enjoyment. Relax on the upper or lower front porches or take your glass into the sitting garden for the continuous breeze from the Beaufort waterfront. Check-In is 4:00 PM to 5:30 PM. Check-Out is at 11:00 AM. We are a Smoke Free Establishment. This includes the grounds and porches. How Does The Inn Support Wellness Travel? The Inn on Turner has a 14 day cancellation policy or one night’s stay is charged, full stay charges are applied if reservation is cancelled 7 days prior to arrival **We understand “life happens” and do try to work with guests who have extenuating circumstances to rebook. Are kids welcome to stay at the inn? We are a family friendly B&B and can accommodate children If interested please ask us about our young traveler policy. Do you allow pets at the inn? Our apologies but we do not accept pets. A gourmet breakfast is served daily 9:00 AM with our Coffee Service beginning at 8:30am. We hear you are Eco Friendly. What does that mean for the inn? We use both local and sustainable products including organic and humanely raised. We work diligently to not only “buy local” but to also provide farm to table freshness with everything we serve and are the FIRST NC Green Travel Certified Lodging in Carteret County ensuring your stay supports our environment without compromising on comfort as we care for Mother Earth! 🌎 *thank you for supporting our “alternate day” towel service as you can feel good about assisting to protect our watershed and coastal eco system! Be our guest! Enjoy Fabulous Food, Memorable Moments. 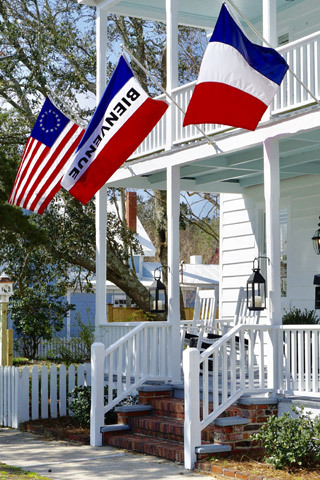 Explore Historic Beaufort,Get your feet in the Sand, Play in the Sea! Reserve a biking/walking tour through Hungry Town Tours to learn about the history of Beaufort or Coastal Culinary Excursion. Relax with a sunset walk on the beach, Experience our many Coastal Festivals through out the year. Visit the beautiful Outer Banks islands featuring many of North Carolina’s lighthouses. Book inshore or offshore fishing adventures, sunset cruises, or boat tours with the experienced charter boats on Beaufort’s waterfront. Go on a Kayak or SUP Adventure around the Rachel Carson Reserve with Beaufort Paddle. Shop Front Street’s wonderful shops and support our small business owners. Dine at our downtown Restaurants serving fresh seafood, meats and produce for your lunches and dinners. Enjoy coastal creations by visiting the Art Galleries located a block away at the Beaufort Historic Site. Relax and recharge as you bask in the sun with feet in the sand while searching for seashells on our beaches that are a fast & fun ferry ride from the Beaufort Docks. 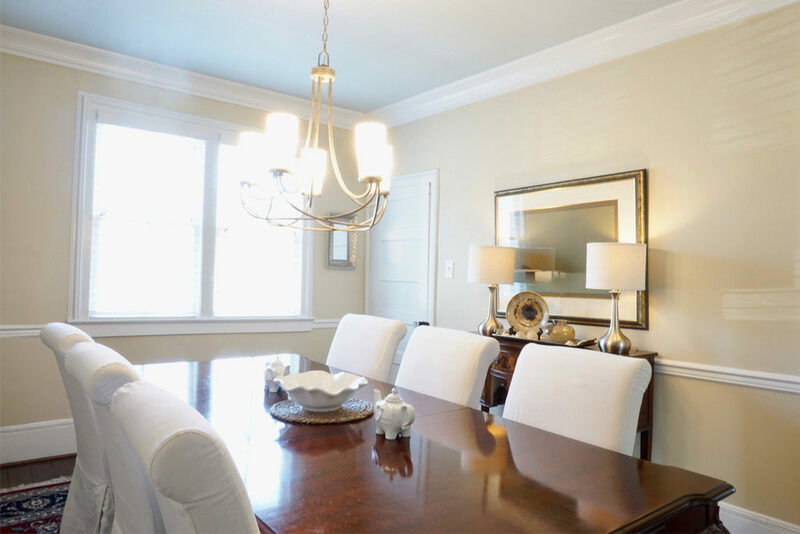 Coastal Contemporary: The Inn’s decor is consistent in each room, as pictured furnished in the manner of a boutique hotel for your enjoyment and pleasure! A beautifully decorated suite with a king sized bed. We have 2 king suites at Inn On Turner. A beautifully decorated suite with a queen sized bed. We have 2 Queen suites at Inn On Turner. Inn on Turner offers custom dinner services for our guests. Please inquire about pricing and available menu options by contacting us. 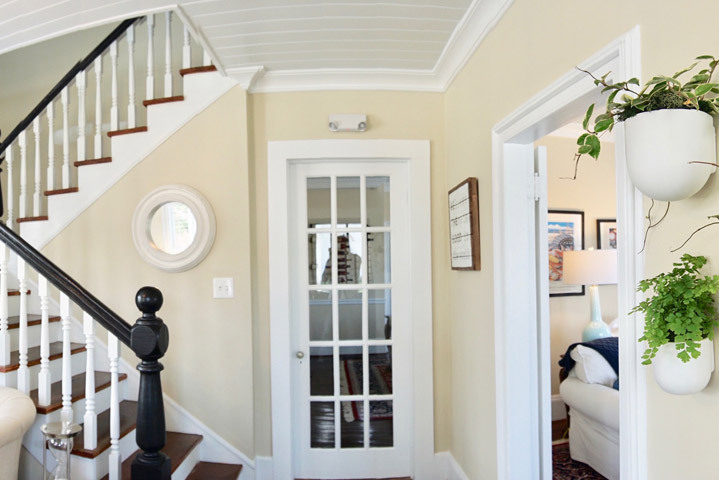 Centrally Located in the Historic District of down town Beaufort with coastal waters in every direction; you are only steps from everywhere you want to be! Walk to the Historic Site, the Old Burial Grounds, the Maritime Museum, great restaurants, breweries, night life, shops, and the boardwalk where you can catch a ferry to Carrot Island, Shackleford Island or Cape Lookout. So much to do…So much to see…So many adventures to experience! Fill out this form to start the booking process. If your dates are available we will contact you to complete your reservation. 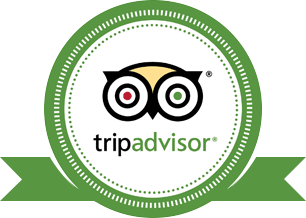 Check out our 5-Star Reviews on TripAdvisor!